No holds barred on all things metaphysical. Ask me anything, tell me anything, share everything. Nothing is off limits. 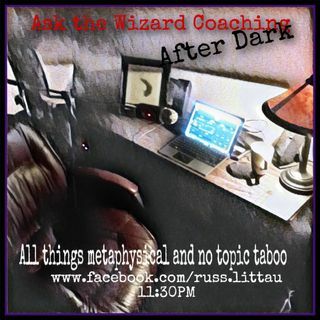 I'll share my candid, uncensored metaphysical coaching perspective on anything and everything you want to talk about.